New Zealand is home to many species of fauna and flora that exist nowhere else on earth. And I’ve become fascinated by New Zealand’s attempts to set aside areas to protect its native wildlife. Without such measures, many of these rare species would simply vanish. The main problem, and the greatest threat, are the predators — rats, stoats, possums (there are an estimated 70 million possums in New Zealand)— that were unknown to the country until introduced by Europeans. Endemic species have no defences against these newcomers and many of the populations were ravaged to the point of extinction. The South Island Saddleback, for example, was down to a mere 36 individuals in mid-twentieth century. Ulva island, nestled within Paterson Inlet, Stewart Island, is one such protected area. Under a conservation plan begun in the 1990s, most foreign plants and animals were removed and the ecosystem allowed to maintain its natural state. 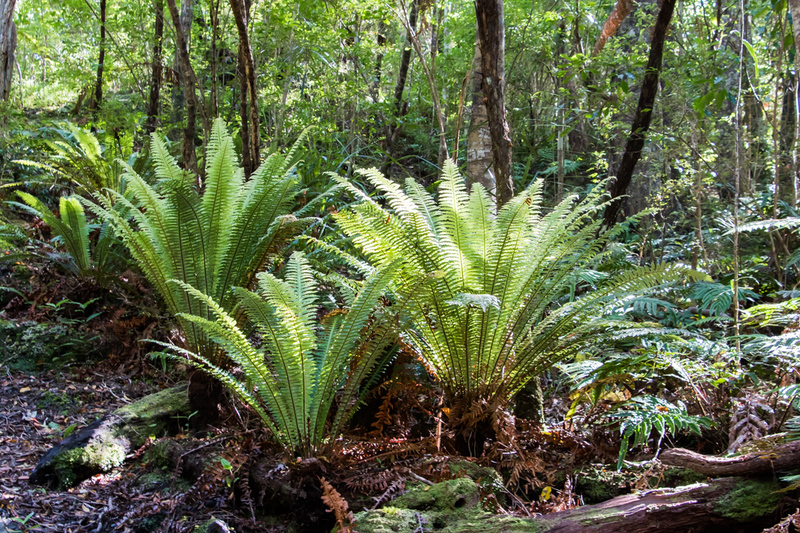 As a result, endemic plants and birds on Ulva now enjoy a natural, predator-free environment. And they’re thriving. I had the privilege to visit the island with guide Matt Jones in mid-February. Matt combines an encyclopaedic knowledge with infectious enthusiasm for the island conservation efforts. And without his bird spotting skills, it is safe to say I would have slunk away with an empty memory card and great gnashings of teeth. But as it is, I was able to capture a sample of the island’s abundant bird life. Most people think of New Zealand as having two main islands. But there’s a third, the much smaller and more isolated Stewart Island, far to the south. The Maori call it Rakiura, the local inhabitants are fiercely proud of it, and if you’re heading south, it’s the last piece of terra firma before Antarctica. Only 400 people call Stewart Island home, and most of those reside in the tiny harbour town of Oban, a closely knit community where everybody knows–and takes care of—everybody else. 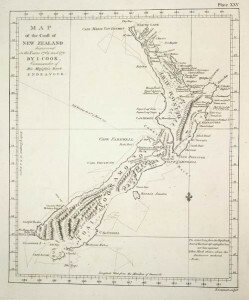 On early maps, Stewart Island was shown as connected to South Island. But that was the fault of a fog bank that hid the narrow straight between the two when James Cook first sailed by in The Endeavour in 1770, charting New Zealand as he went. Tomtit. These are quite common in the forest, and feed on insects. 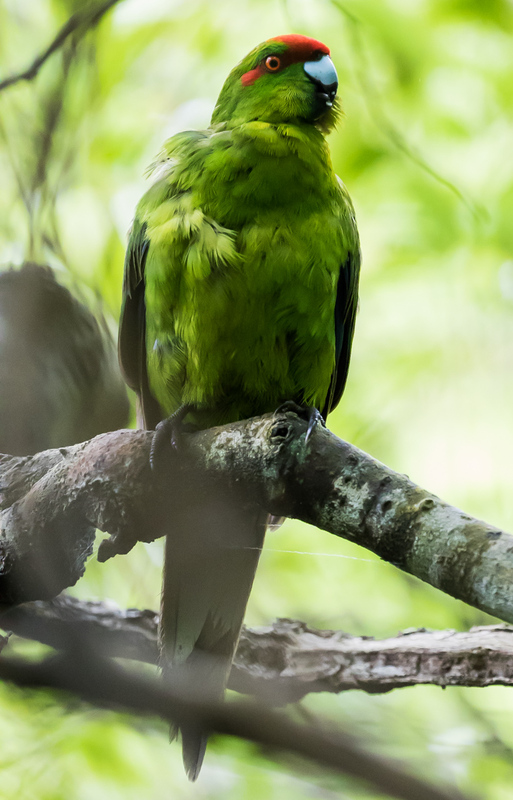 Red-crowned parakeet: a medium-sized, emerald green parrots with an obvious red crown. 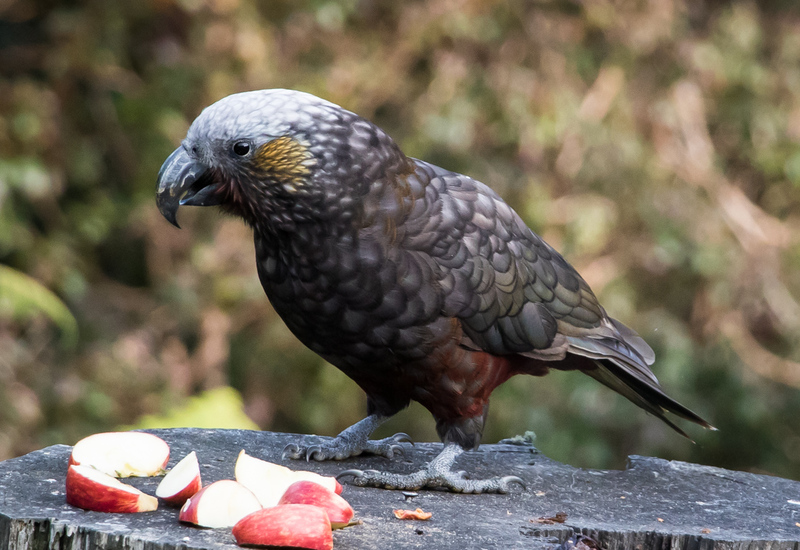 Although they are widely distributed throughout the New Zealand region, and very common on some islands, they are now rare on the two main islands. South Island Saddleback. 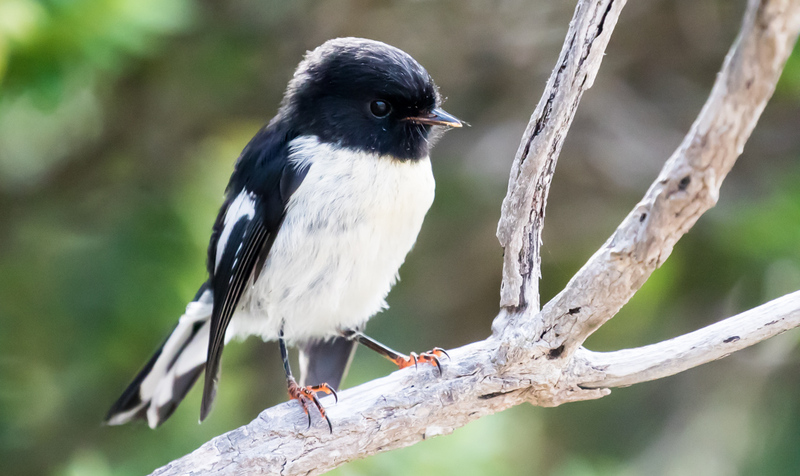 This endemic species is most famous for being saved from extinction in 1964, when 36 birds were translocated from rat-infested Big South Cape Island (off Stewart Island) to nearby Big and Kaimohu Islands. This was the first time that a rescue translocation had prevented a species from becoming extinct anywhere in the world. 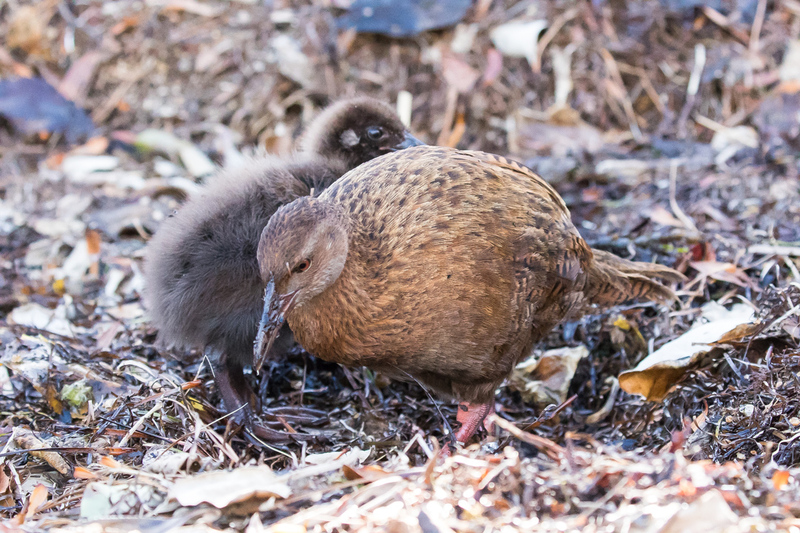 Weka, with chick.. The weka is one of New Zealand’s iconic large flightless birds, and is often mistaken for a kiwi. And sure enough, on the boat back, a tourist from Norway proudly showed me his ‘kiwi’ photograph. I didn’t have the heart to tell him that it was the much more commonly seen weka. 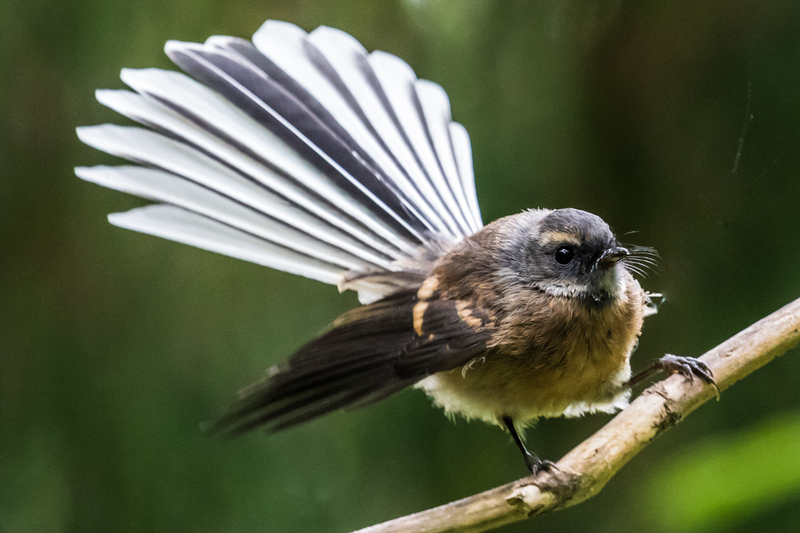 Fantail. I often saw these flying around me while I was tramping (New Zealandese for hiking) through the Ulva forest. Turns out they’re opportunists and were simply hoping I would disturb a few insects as I made my way along the path. 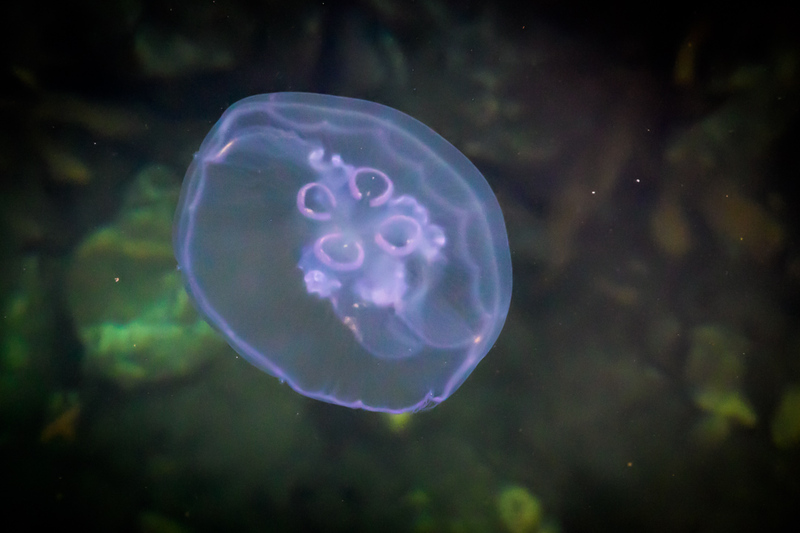 A jellyfish by the harbour. 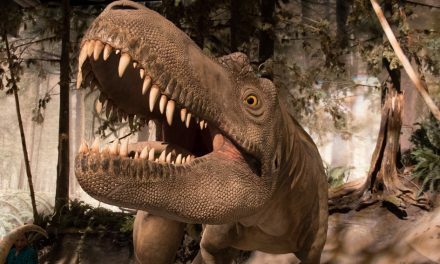 They’ve been around a tad longer than I have – more than 500 million years. 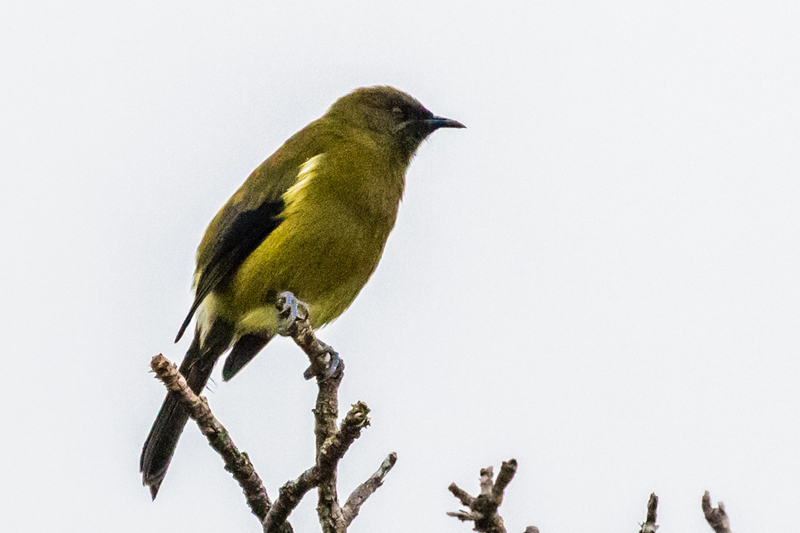 Bellbird. A melodious songbird that plays the flute in the forest symphony. Yellowhead.Since the 1970s their range contraction has been dramatic, with many of the small scattered populations disappearing. They have been introduced to several predator-free southern islands where they have mostly flourished. 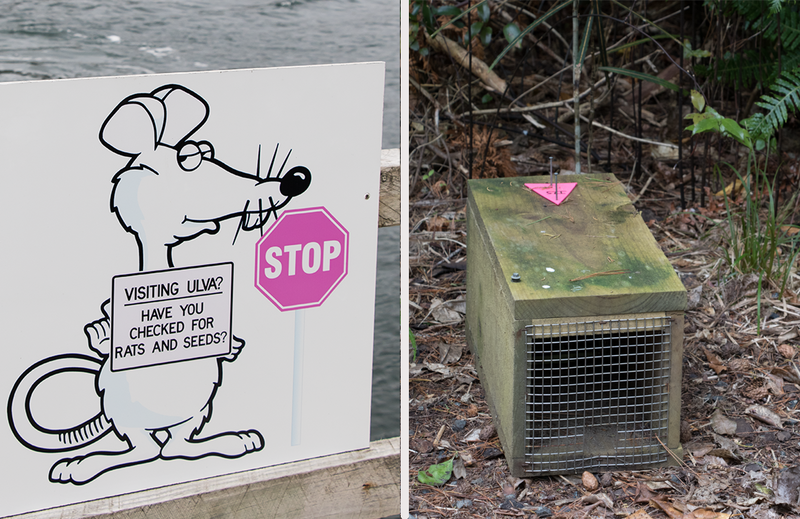 Ulva Island conservationists are paranoid about rats: for good reason. So they’ve set up a twin defence system: a) stop them from coming onto the island, and b) catch them in traps if they do. A few years back, a pregnant female made it onto the island (it is thought she swam over at low tide) and there was a scramble to ensure there was no spread. 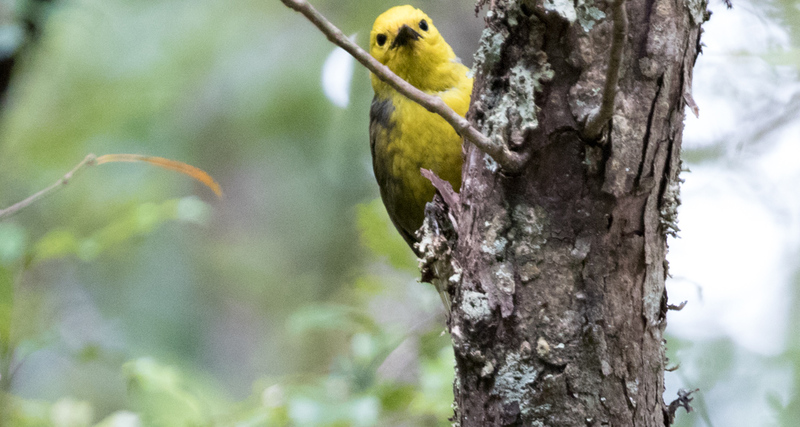 I never made it to Stewart Island, so your description and photos were a real treat. Now I must go there! What a wonderful experience to see these beautiful rare birds. I saw a Kaka on Kapiti Island – it came and sat next to me on a branch for the longest time, it was so tame. You must be loving your time there and I am enjoying living it vicariously from afar. Keep the stories and photos coming! It would have been doubly interesting if you had caught a Kiwi on camera during your day tramps given they are nocturnal! and they mix their fur with angora or wool for very soft luxurious knit wear. Thanks for taking us to Stewart Island, JD! In the land of the fern forests. 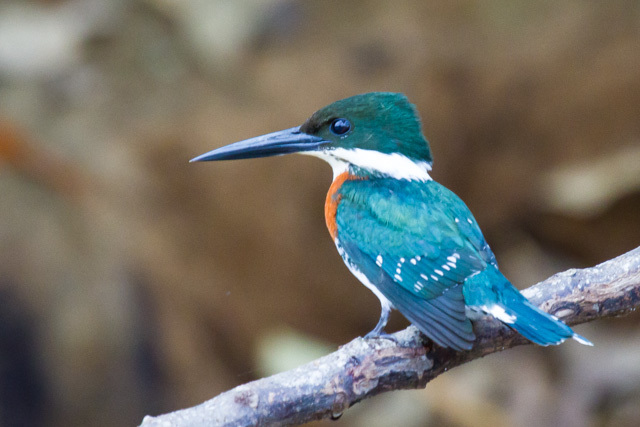 Such gorgeous bird photos, beautiful. We saw the weka on athe Abel Tasman. It might not be rare, but that’s a good thing, right? 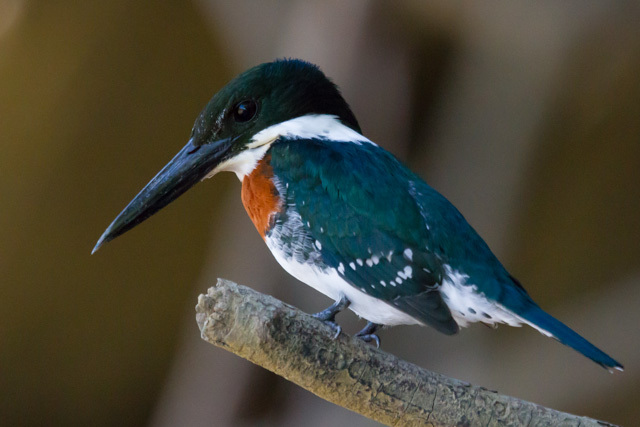 Wonderful pictures of those beautiful birds John. Would love t o see them first hand but your photography is a very close second. We echo all above, and great to hear from you, John… we wondered if you got caught up in the whale rescue down there. Love not only the videos, but the birds singing in the background. 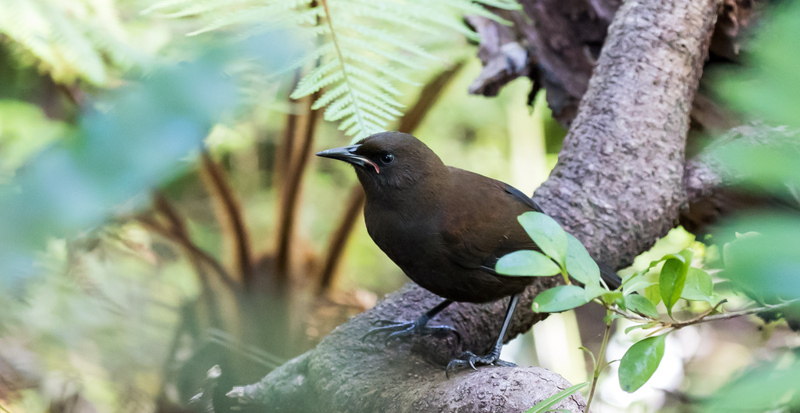 Think we recognized an old favourite, the bellbird, while watching the weka Mum dig furiously for her chicks! BTW, have you found the short “e” down there?… our first night there we smiled to hear how they all went to “bid”. Love your opening blue panorama! Glad you are discovering new birds and sharing with us. Thank you jd for this virtual vacation in the midst of our ‘staycations’ due to weather! Gorgeous shots of gorgeous birds. Hope to get a visit in with Mike before you leave. Beautiful photos and beautiful writing! Thanks JD for sharing your journey with these beautiful photos !! Thank you for sharing your appreciation of the beauty around you. I am starting the plant unit in grade 11 biology and we will be looking at pollination, if you come across any examples (birds pollinate in creative ways), my class might have to join my oogling of your perfect day factory blog, if that’s alright with you! Ferns are also of interest right now as we are looking at “l’alternance des generations entre les gametophytes et spermatophytes”! I echo all of the above comments, John. 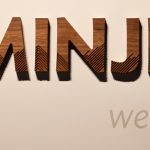 Great pictures, great blog. I’m sure you’re having a wonderful trip. Be safe.